Join us in exploring the countryside around Woburn Sands (around 5 miles south of Cranfield). The walk will start from Woburn Sands, Russell Street car park (High Street end) MK17 8NU, SP929357. It’s a 6 mile (9.5km) walk mainly on the flat with a short steep hill through woods and then the downhill bit. It will be going through parklands, woods and villages, along country paths and country roads. 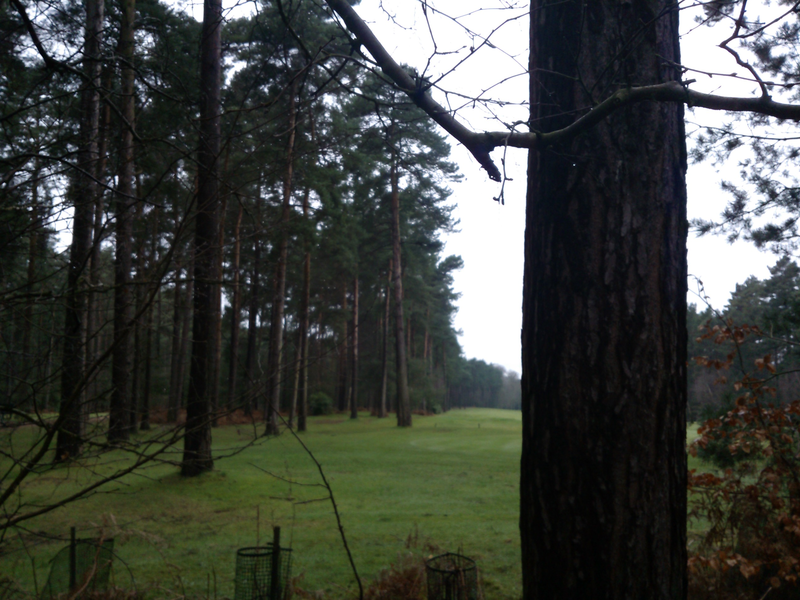 This entry was posted in Blog, Local walk, News, Past events and tagged sands, Woburn.